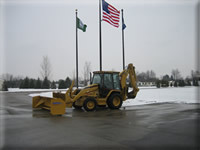 Snow Removal | Preferred Landscape Inc. Snow Removal – Preferred Landscape Inc. 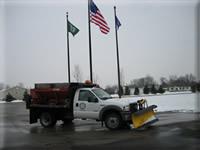 These services are available to both commercial and residential customers, covering single sidewalks to large commercial customers in need of frequent snow removal from the premises.